iOS 11 finally has its first jailbreak with Cydia support. If you’re yet to use our guide to installing Electra 1.0.1, which supports all of Apple’s latest devices, you need to check out this list of Cydia apps and tweaks compatible with iOS 11 to find out if it’s still worth it. Let us reveal to you the hidden gestures. 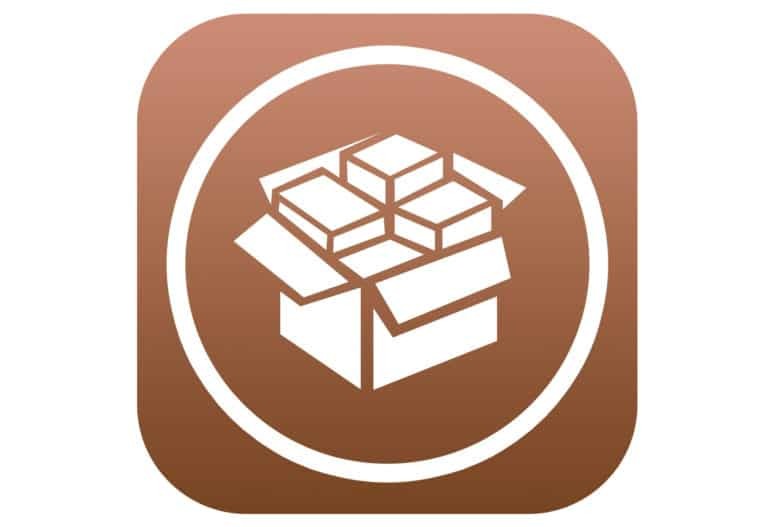 Cydia creator Jay Freeman says he doesn't recommend jailbreaking your iPhone anymore. It’s been months since the last iOS 10 jailbreak has been released. And according to the guys that originally made jailbreaking a huge craze, you shouldn’t get your hopes up about jailbreaking your iPhone ever again. In fact, even if you could jailbreak iOS 10, Jay Freeman — the guy who invented Cydia, which was the App Store before the App Store was the App Store — says he doesn’t recommend it. With WWDC 2017 right around the corner, it’s that time of the year when Apple can fix all the annoyances of iOS 10 and unveil something truly revolutionary for the next generation of iPhones and iPads. Apple is expected to show off all the major features of iOS 11 at the WWDC in a couple of weeks. Surprisingly, the rumor mill has been quiet on what to expect, but that hasn’t stopped a flurry of speculation. We’ve got some ideas of our own too that we really want to see come to iOS 11. If you can't beat 'em, hire 'em. One of the world’s top iPhone security experts and jailbreakers has decided to help Apple in its battle to keep iOS secure. Jonathan Zdziarski, who was active in the iPhone jailbreaking community for years, revealed today that he has accepted an offer to join Apple’s Security Engineering and Architecture team. The Switch might be jailbroken soon. 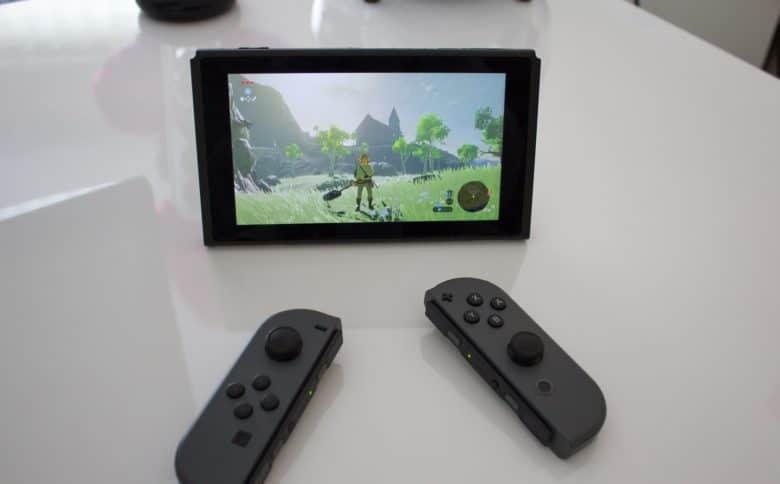 Nintendo Switch owners may soon be able to install third-party applications on the new gaming console thanks to an old Apple security flaw. Although the Nintendo Switch doesn’t have a web browser, it uses Apple’s WebKit in order to render web pages. Noted iPhone jailbreaker qwertyoruiop recently discovered that the Switch could be easily hacked just by running the Pangu jailbreak tool for iOS on it. 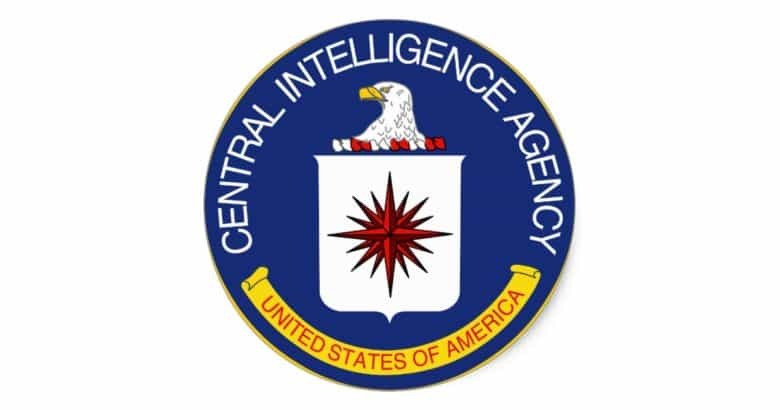 The CIA has been hoarding zero day exploits. WikiLeak’s trove of CIA cyber documents is being hyped as one of the biggest leaks since Edward Snowden blew the whistle on the NSA. But according to one of the world’s top jailbreakers, you shouldn’t believe the hype. 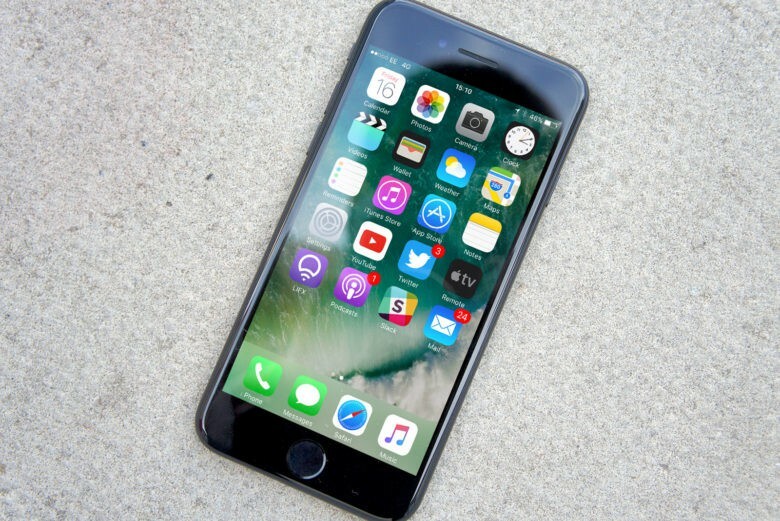 Cyber security expert Will Strafach, who gained notoriety under the name Chronic for finding zero-day exploits used for jailbreaking, says iOS users don’t need to be worried. Does jailbreaking your iPhone really slow it down? Yes. 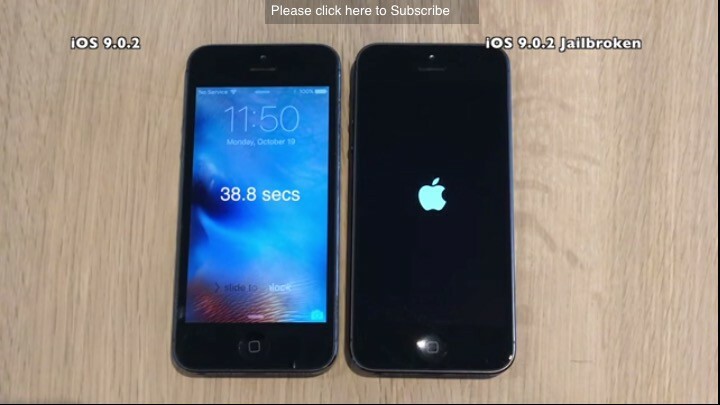 One of these iPhones is jailbroken, the other isn't. Can you guess which one? One of the reasons Apple says you shouldn’t jailbreak your iPhone is because doing so will impact performance. But is that actually true, or is that just what Apple wants you to believe? This video holds the answers. 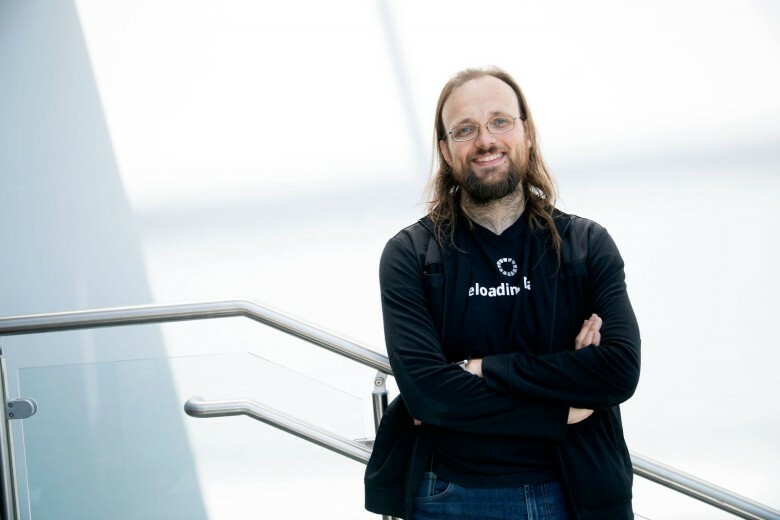 Jay "saurik" Freeman, maker of Cydia, says there are legit reasons to jailbreak your iPhone. 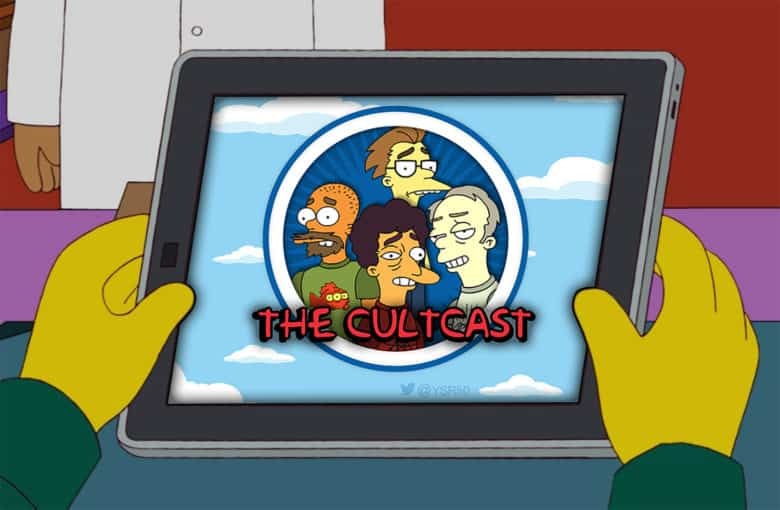 Cult of Mac is at WWDC and AltConf, fishing for ProTips. The world’s biggest gathering of Apple developers is a rich hunting ground filled with alpha geeks, experts par excellence. What’s a ProTip? A ProTip is a nugget of knowledge, a little bit of expertise from someone in the know — a pro. SAN FRANCISCO — Has Apple ever contacted you? This is one of two questions gray-hat hacker Jay “saurik” Freeman gets asked all the time. It happens so often, he has thought about putting it on a T-shirt. “I have been contacted by Apple twice — once about a job and the other time a 50-page response to request sent to the copyright office,” he told Cult of Mac after his AltConf presentation on copyright in the digital era.